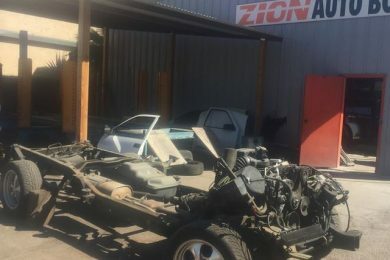 Establish in 1995, Zion Auto Body LLC has 22 years of experience on the area if auto collision repair, frame work, body and paint. 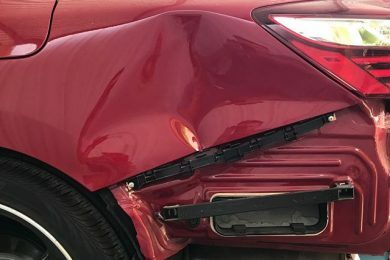 We understand the stress that comes after a collision experience, so we will do everything in our hands to take that stress away from you. As a result, a high percentage of our business is from repeat customers and referrals. You can trust us to return your car to its pre-existing condition or even better. We work with all the insurance companies, we work on your side not on theirs. 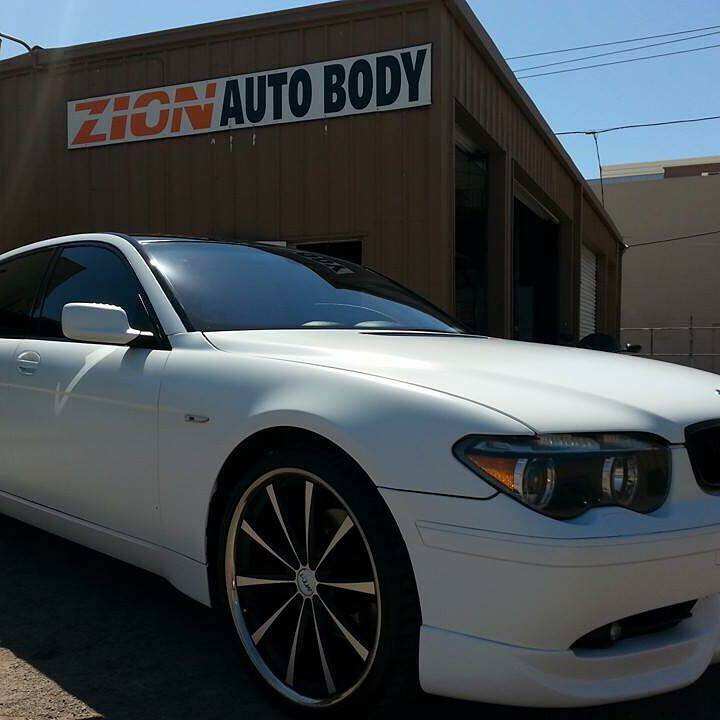 At Zion Auto Body, we are committed to providing the highest quality service to our clients. With that in mind, we can help you save your $500 dollars deductible. 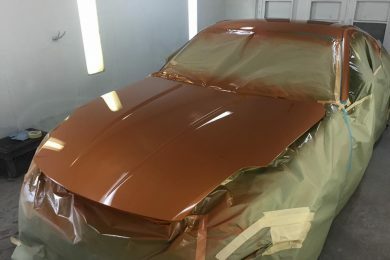 We offer a full range of auto body services to vehicle owners located in Phoenix area. 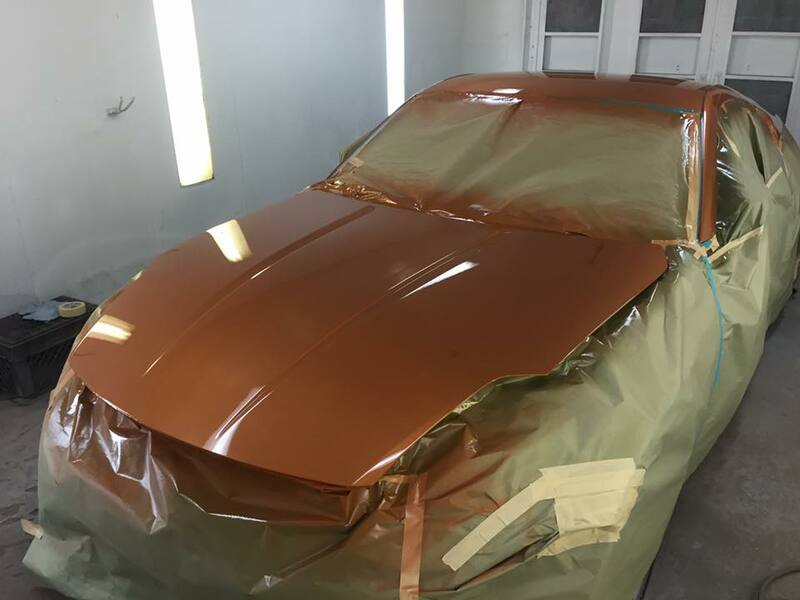 Our professionals know how to handle a wide range of auto body services.